With the warmer weather comes an array of fun, local events in Daytona Beach to help you enjoy the weekend. Whether you're a Daytona Beach local looking for new ways to explore your city or you're visiting from out of town and looking for things to do in Daytona Beach this weekend, our list has something for everyone. 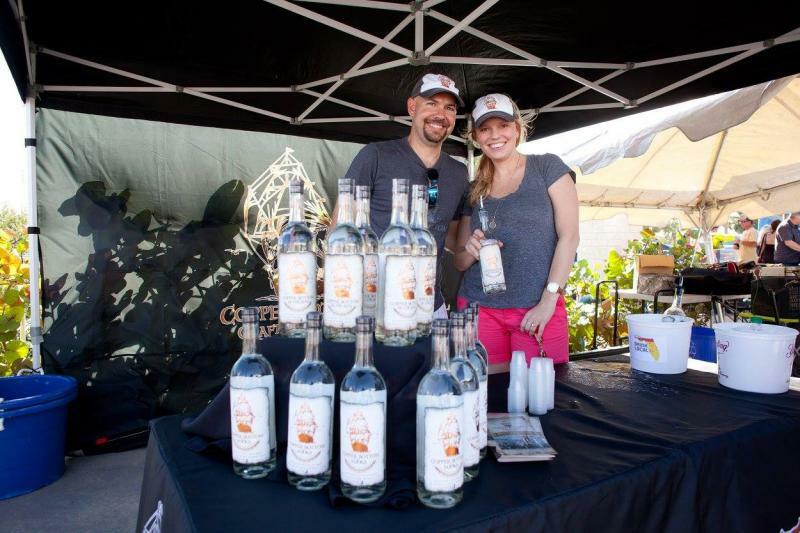 The Coastal Art & Craft Beer Festival is coming back to Outriggers Tiki Bar & Grille on April 6th. With local artists featuring their work and over 100 craft beer samples, you don't want to miss this event! The art show is free entry, and there are VIP and General Admission tickets available for the craft beer tasting. Join us on April 6th to celebrate a monumental holiday in this country's history, New Beer's Eve! This hop on/off bus tour features six locations for guests to enjoy with exclusive deals and incentives at each stop. And if that's not enough, the brew tour bus is fully stocked with complimentary craft beers for guests to enjoy while they ride. 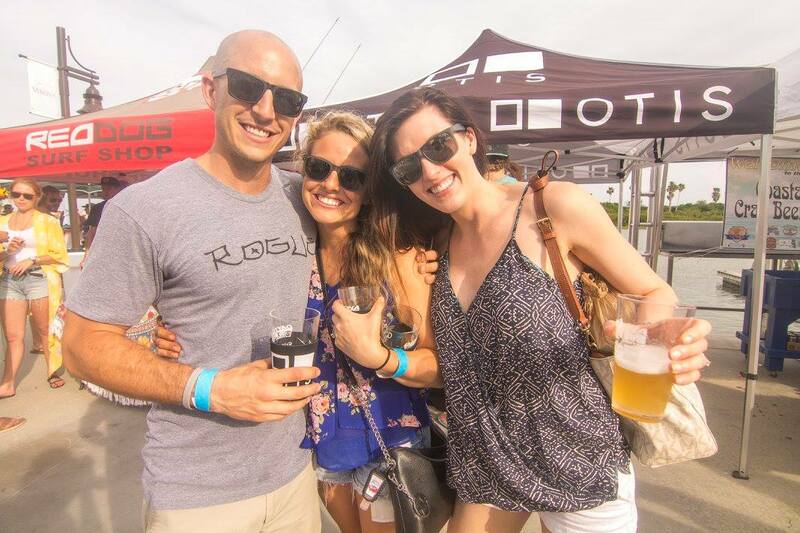 Cout out to celebrate Sunday Funday at Liquid Sunday at Hard Rock Hotel Daytona Beach hosted by 103.3 The Vibe (because it’s still the freaking weekend). 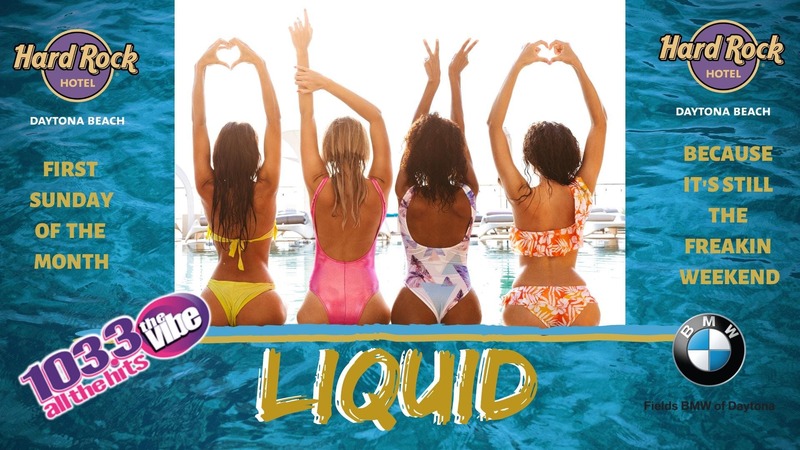 Liquid takes place on Hard Rock Hotel Daytona Beach’s oceanfront pool deck with plenty of pool to play in and deck to dance on. There will be beach balls, beer pong, corn hole, pool volleyball, games with prizes, and much more! Drive your car on the one the most famous race tracks in the world! They will have the FULL Rolex 24 hour road course (3.56 miles) for two days, and all cars are welcome! This is a great opportunity to drive on a world-class race track while supporting this charity event, with all proceeds going to children's charities. Join us on Saturday, April 6th for a family-friendly day of fun, with local vendors, crafters, businesses and great food. There will be over 60 vendors, local business and food trucks. They will be giving away free balloon animals for the first 40 kids and free fairy hair strand for the first 20 teenagers who are interested, so make sure to get out there early! The 5th Annual Hungarian Festival gives a taste of the Hungarian culture, traditions and authentic Hungarian food, live folk music, folk dance, and folklore artists. This is a great opportunity to get a taste of the Hungarian culture! The festival will have authentic Hungarian cuisine, wine tasting, live folk music, activities for kids, and fun for the whole family! 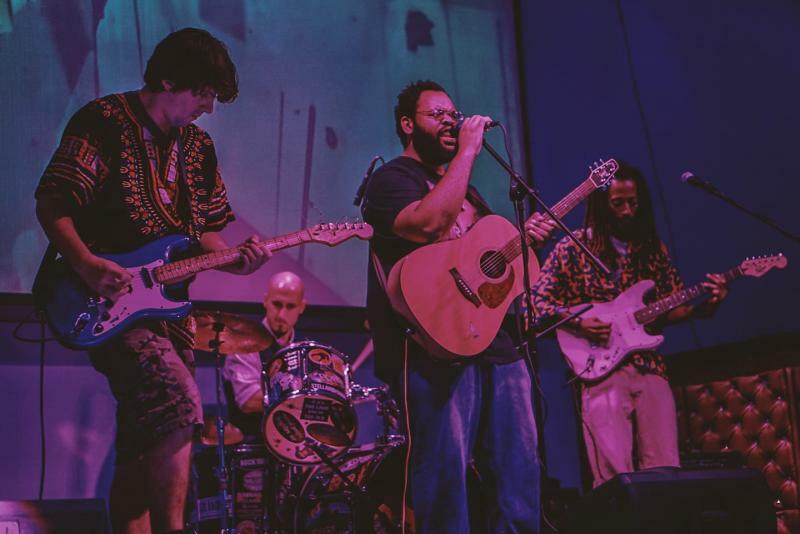 Come out and enjoy psychedelic rock music performed by XuluProphet with foundations in reggae that make the band’s fans get up and start moving. The acoustic sets have echos of Bob Marley and are heavy Caribbean flavored jam music. Popa Chubby, born Ted Horowitz, has been hard rocking the blues in his fierce and soulful way for more than 25 years. Over the course of his career, he has been a force to be reckoned with on the guitar, as his soulful playing has never been more powerful. Make sure you come out and enjoy an endearing character who is one of the genre's most popular figures. 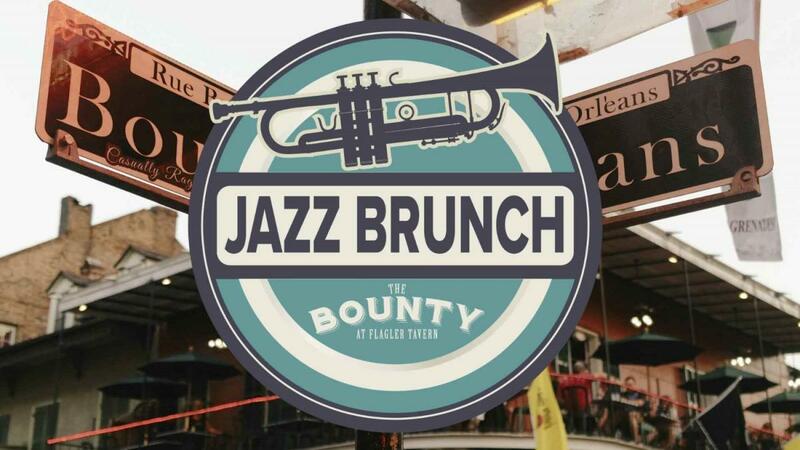 A Jazzy Brunch is a time-honored tradition in New Orleans and The Bounty at Flagler Tavern is bringing this tradition to you. This Saturday, they will bring all the French Quarter magic to you with live music by the "3 Bags Full" jazz band and an exceptional dining experience to start your leisurely day in New Smyrna Beach.